In addition to providing Penske rental trucks from 10’ to 26’, towing dollies, car carriers, and local and one-way truck rentals, we’ve considered every step of your move and have implemented all the services you need for a simple experience. 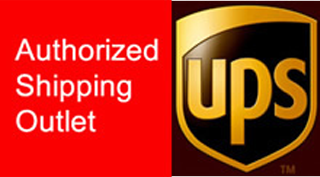 Did you know that our Blakeslee office location is a full service UPS Authorized Shipping Outlet? We ship UPS and provide shipping supplies, storage boxes, handcarts, bubble wrap, dust sheets, furniture covers, mattress covers, and much more. Looking for a place to send faxes, make copies, and utilize a notary service in the Poconos? Our storage facilities offer the perfect solution!